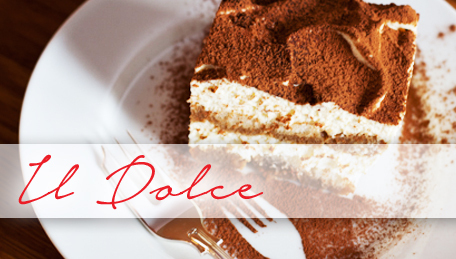 Valentino's Eatery - Valentino's Eatery: Enjoy the best Italian restaurant in Florence, AZ. 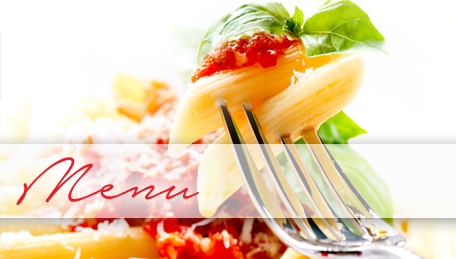 Best Italian food in Anthem at Merrill Ranch Community Florence, Arizona. We will be serving our Easter Menu from 2pm to 7pm Easter Sunday. Make those dining room and patio reservations today! If you are looking for taste bud scintillating Italian food in Anthem at Merrill Ranch Community Florence, Arizona, Valentino’s Eatery is exactly where you should be. Owner and Chef Rob Barker has been in the food business for more than 27 years, creating spectacular Italian entrees at a New York family owned restaurant. Now, he brings the same unforgettable experience right to your doorstep at Florence Arizona. If there is one thing that sets Valentino’s apart from the many other Italian food outlets, it’s our chef’s uncanny ability to pick and choose the perfect ingredients for his palate satisfying dishes. We only use the freshest products sourced locally so that you can actually taste the mellow flavor of each and every ingredient that goes into our recipes. Add to this mouth watering combination Chef Rob’s skillful use of condiments and you have perfection in terms of Italian food. We welcome you to walk in, make yourself comfortable and enjoy our many culinary creations with your family. People are saying great things about us on TripAdvisor! 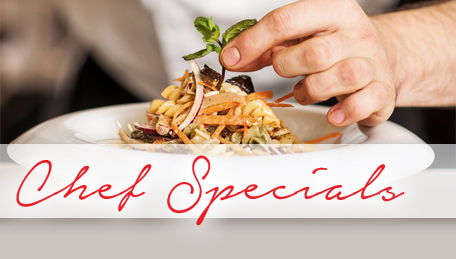 There's always something special going on at Valentino's Eatery. Like us on Facebook and stop by and see us!